It’s that time of year again – the leaves are ablaze, the nights are crisp, and the apple trees are full of fruit! On Monday, October 8th, DLLT is thrilled to host the annual Apple Harvest Day! Join DLLT staff and volunteers at the Montague’s Barn (next to the GLS Historical Society) as we celebrate New England’s classic fruit. 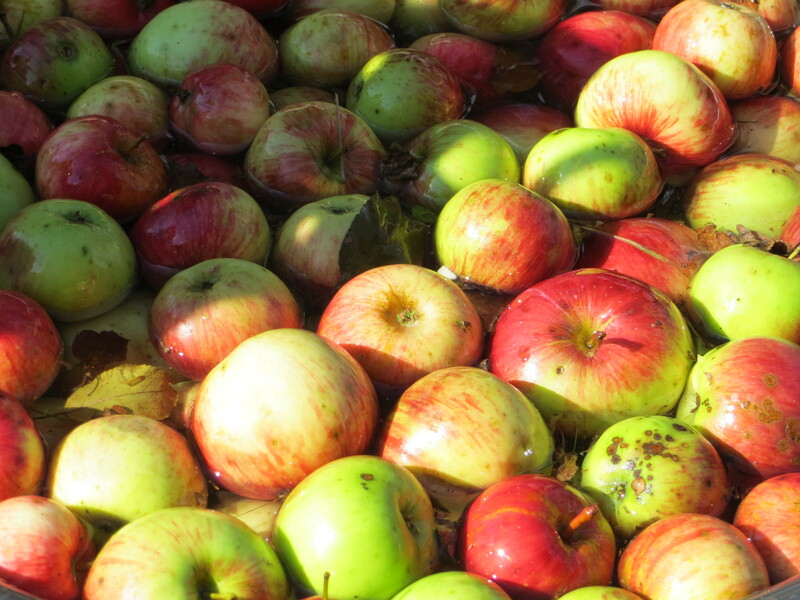 Apple cider pressing, bobbing for apples, apple baked goods, apple slingshots, and more! At 2:30, apple historian and professor Todd Little-Siebold will lead a discussion on the history of apples in the Grand Lake Stream area, and lead an identification walk to area trees. The Grand Lake Stream Historical Society will also be holding their annual open house event during the same time. This event is free, and everyone is welcome! For more information, please contact DLLT at (207) 796-2100, or email info@downeastlakes.org.